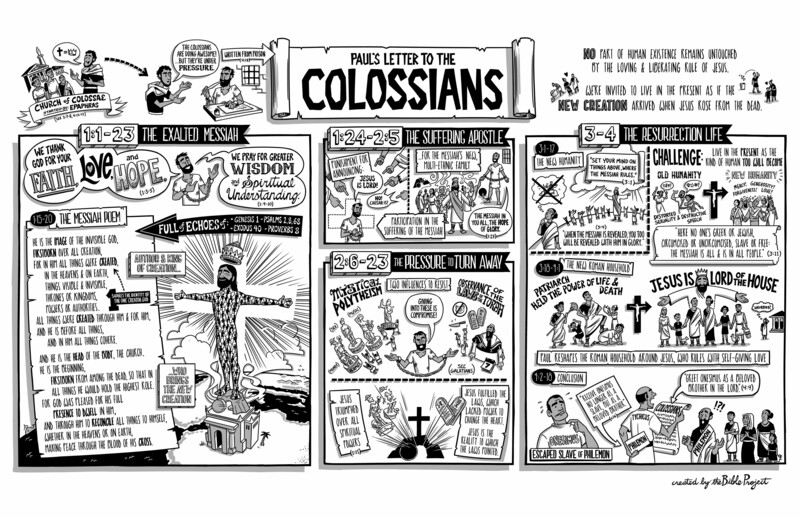 At the start of Feb we will be reading through a letter in the Bible sent originally to the Colossian church. There is loads of interesting stuff for us to dig into with this one. Watch this clip to get a handle on what’s going on in the letter and what it all means.